Armageddon is a very powerful super weapon. When it is used, a great amount of flaming meteors will fall out of the sky, heavily damaging the landscape and badly hurting worms that are hit. Worms that are out in the open are at the greatest risk for damage. This article is a stub. 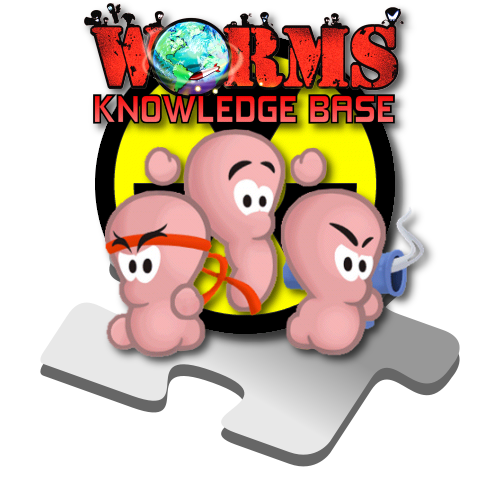 You can help the Worms Knowledge Base by expanding it.